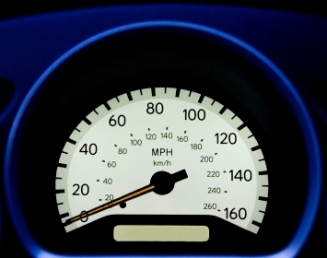 The gauge which displays the vehicle's speed. Gauges mounted within the same housing are included. Some speedometers require special tools to be installed and may need re-programming in order to be transferred into a another vehicle. The buyer agrees to ensure the installer is willing to install used parts and has the means necessary to install the part properly.